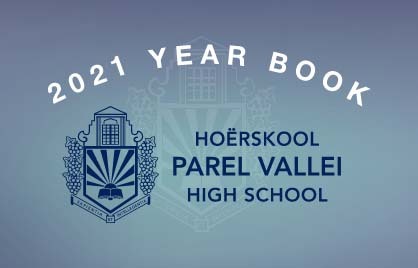 Thank you for investing in Parel Vallei- may we grow in excellence! 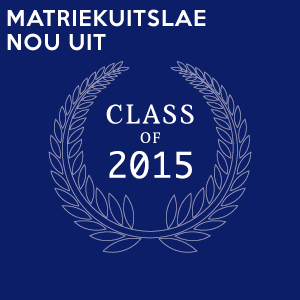 MySchool (contributing to your old school) - download an application form here. Every time you buy at any one of these stores you could earn money/funds for your old school.